The company will set up a production facility in Matamoros, in the state of Tamaulipas. 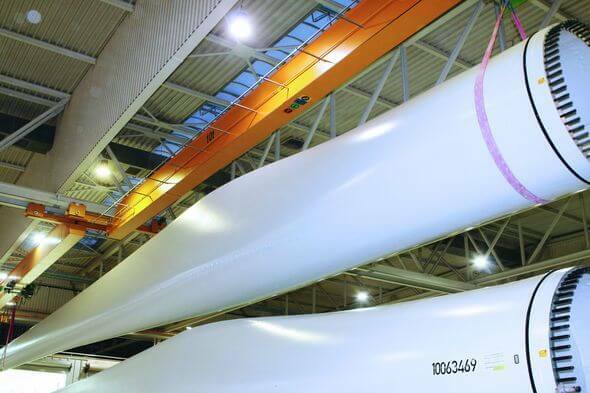 The Nordex Group will in future also produce its own rotor blades in Mexico. To this end, the company will set up a production facility in Matamoros, in the state of Tamaulipas.